In 2011, Ben Steinfeld and Noah Brody, co-directors of New York’s Fiasco Theater, were invited to an assisted living facility and nursing home just outside New York City to work with its residents on a production of "A Midsummer Night’s Dream." Because it was The Lillian Booth Actors Home—a facility filled with retired singers, actors, dancers and musicians—Ben and Noah expected to work with a group of seasoned Broadway professionals. While there were some, the cast they finally assembled was largely anything but. Ben and Noah were invited on this adventure by filmmakers Jilann Spitzmiller and Hank Rogerson, who turned the process into a documentary called Still Dreaming. We talk about the experience with Ben Steinfeld and Hank Rogerson. Hank Rogerson is a filmmaker who, with Jilann Spitzmiller, produced Still Dreaming. Ben Steinfeld is co-artistic director of Fiasco Theater. He co-directed, with Noah Brody, the Lillian Booth Actors Home’s production of "A Midsummer Night’s Dream." Hank and Ben are interviewed by Barbara Bogaev. From the "Shakespeare Unlimited" podcast series. Published July 24, 2018. 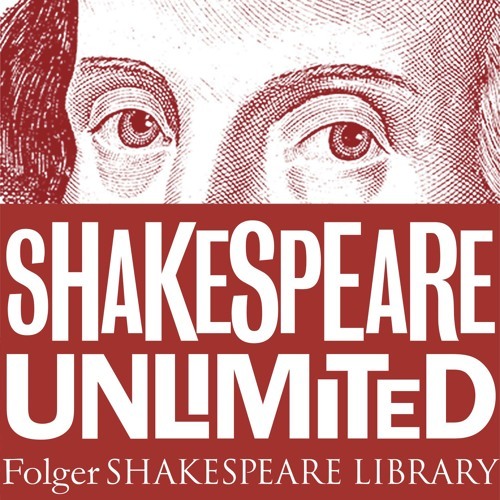 © Folger Shakespeare Library. All rights reserved. This podcast episode, “A Dream Past the Wit of Man,” was produced by Richard Paul. Garland Scott is the associate producer.